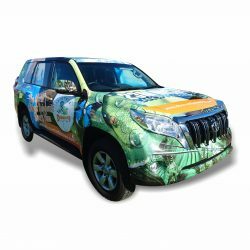 Take advantage of mobile, vehicle advertising with our professional vinyl car wrap services across Cairns. 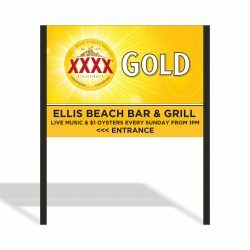 Successful advertising, marketing and promotion can be difficult to achieve, and as Cairns leading signwriters, we know that. There are a lot of options out there. 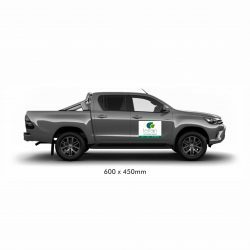 In terms of outdoor media, vinyl vehicle wraps and vinyl car wrap advertising are a high impact, cost effective form of advertising that works for all types and sizes of businesses. A vinyl car wrap builds brand recognition, raises a company’s profile and reinforces brand identity. 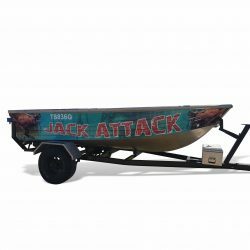 It turns your vehicle into a rolling billboard for your business! You will get noticed, draw attention to your business and differentiate yourself from the crowd of competition. Whether you prefer some basic vinyl car decals or elaborate vinyl vehicle wraps, let Expressway Signs & Printworks service your business needs. Have your company’s vehicles pull double-duty by applying wraps and cut vinyl to transform them into mobile advertisements. 74 percent of motorists are positively influenced by companies and products advertised on trucks, according to recent data. What is the population of your city or town? 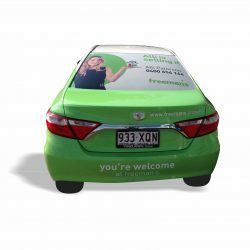 Do the math and you’ll see custom vehicle graphics are a smart advertising investment delivering a return on investment second to none. 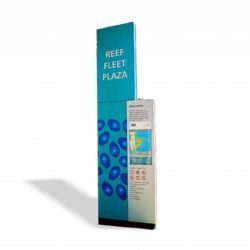 Whether your organization has a single car, a dozen vans, or a fleet of trucks, custom vehicle graphics will turn heads at all hours of the day and night, building awareness of your company with every trip.